Millions of people across the globe are preparing fervently for disaster, inspiring television shows like “Doomsday Preppers,” showcasing the spreading societal trend. One of the popular talking points used in discussing this trend has been the often cited 2012 phenomenon. If you adhere to the popular culture theories about 2012, you likely buy into the Mayan “end of days” prophecy that supposedly predicts the end of the world by December 21, 2012. Obviously people are concerned, and instinctual drives to prepare are coming from a legitimate intuitive feeling that society is on a razors edge. 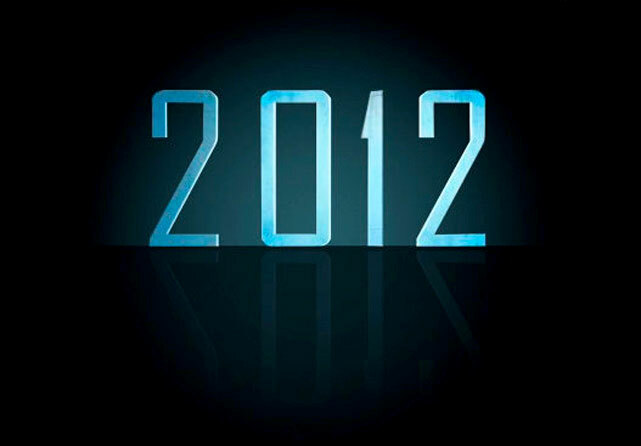 Perhaps there is something to 2012, but it is not likely something that you’ve heard about in Hollywood’s productions. Maybe it is a phenomenon deeply rooted in human history and the generations that have come before us. 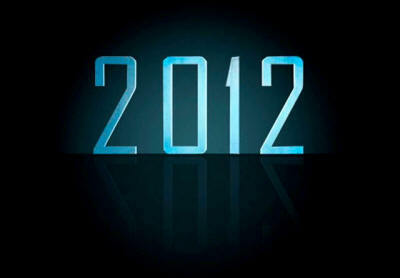 The real threat of 2012 is revealed when looking at the long view of history and society. Generational cycles, highs and lows, the ebb and flow of history; when studying these subjects discernible patterns emerge. Authors William Strauss and Neil Howe document these patterns in their 1997 book The Fourth Turning. The book reminds us that the old adage “There is nothing new under the sun” is truly rooted in fact. The issues that we are facing today - with new faces and slightly different angles - are the same realities that our ancestors dealt with during their times of crisis. As a society we are sensing the coming winter and (hopefully) preparing accordingly, just as past generations did at their time of crisis. Government is certainly preparing for massive upheaval just in time for the arrival of the Fourth Turning. As Strauss and Howe point out, the outcome of this season of radical change and potential destruction is up to us. History is made up of highs and lows. During a high, government and institutions are built up while values are established and commonly held. Another generation is born and these institutions are questioned and undermined. Then, an “unraveling” era unfolds. A saeculum - which is divided into four “seasons”, culminating in a crisis - is the average length of a long human life, after which there is a societal “reset”. A Fourth Turning happens when issues that have been boiling without resolution for years explode. ”Subliminal fears… become urgent” heading into the Fourth Turning. Strauss and Howe explain that while the end result of the Fourth Turning is very difficult to predict, its triggers are much more discernible. This is possible because triggers spring from issues that have plagued society for several years prior to the turning. “An impasse over the federal budget reaches a stalemate. The president and Congress both refuse to back down, triggering a near-total government shutdown. The president declares emergency powers. As Congress faces off over the “fiscal cliff”, this prediction has all but come to pass. The world-wide unrest that has unfolded over the past year, from the Arab Spring to Occupy movements (both of which were anticipated and steered by the establishment), seems to indicate that many parts of the globe may be entering the Fourth Turning at around the same time. “The next Fourth Turning is due to begin shortly after the new millennium, midway through the Oh-Oh decade. Around the year 2005, a sudden spark will catalyze a Crisis mood. Remnants of the old social order will disintegrate. Political and economic trust will implode. Real hardship will beset the land, with severe distress that could involve questions of class, race, nation and empire. The very survival of the nation will feel at stake. Fourth Turnings of the past have caused many people to proclaim the end of the world is near. This turning is bringing the same mindset. Strauss and Howe make the point that while regular patterns have occurred throughout history, the future may not be written in stone. The decisions a generation makes can drastically alter the outcome of its turning point. If this isn’t the end of the world, take this opportunity to lead by example through what will undoubtedly be a time of great challenge. On the other side will be an opportunity to build something entirely new, hopefully built on a firm foundation. Let the best of humanity shine through. Future generations will be emulating the individuals that live through this time of crisis. Let’s pass on a worthy example.